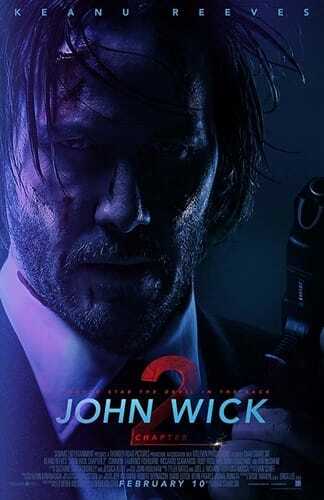 Four days after the events of the first film, former assassin John Wick (Keanu Reeves) tracks down his stolen 1969 Ford Mustang Mach 1 at a chop shop owned by Abram Tarasov (Peter Stormare), brother of Viggo and uncle of Iosef. John dispatches Tarasov's men in a violent fight that heavily damages the Mustang. He then spares Tarasov under the auspices of peace and returns home. Read more on Wikipedia.